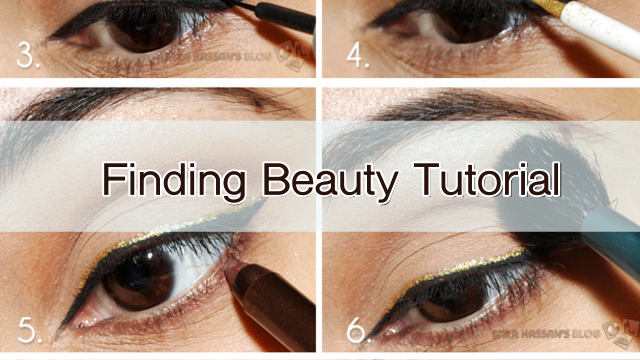 You don't need to attend beauty school in order to learn more about beauty, especially makeup. You don't believe me? Well, then you should definitely pay a visit to Clozette Indonesia, lovelies! 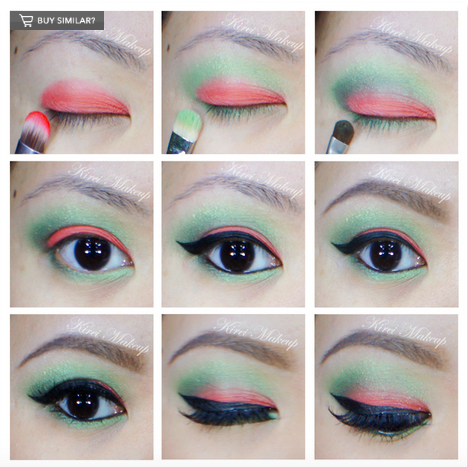 If you notice, Clozette Indonesia has new category named Tutorials where you can upload and check so many tutorials, from makeup, hijab, skin care, hair, nails, to DIY projects. 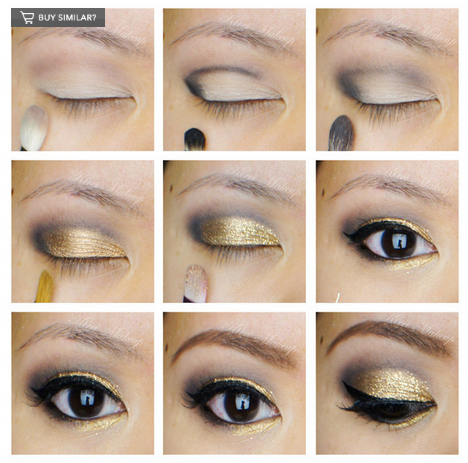 As for me, I love browsing through the makeup category because I love learning new makeup look and techniques. And it is available in videos too!! Learning is even easier, right? And I'd like to share two Clozetters whom I love to see the tutorials the most! This lovely lady is a certified makeup artist who graduated from Complections International Academy of Makeup in Canada. 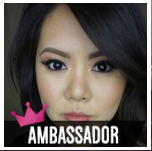 She's also a beauty blogger and we meet several times in beauty events when she's in Indonesia. I adore her makeup, it's sooooo damn good, and most of her eye makeup are natural-looking one which inspire me to try it on my own. And now that she's in Canada, we all still can learn from her Clozette account! Another Clozette member that I love is Mukti Lim! She's a beauty blogger as well and I am also friends with her! She's an adorable mom hahaha... So pretty and yes, not only pretty, she can also make others pretty! 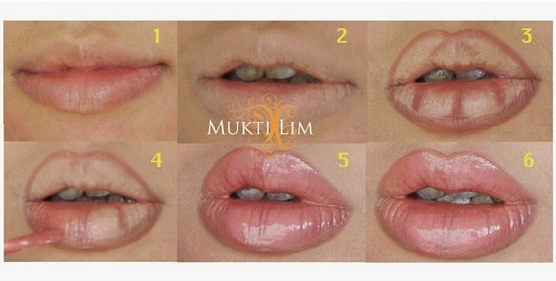 Mukti or Mui is also a certified makeup artist from Puspita Martha hehe. She also show some of the before after pictures from her client for your references. 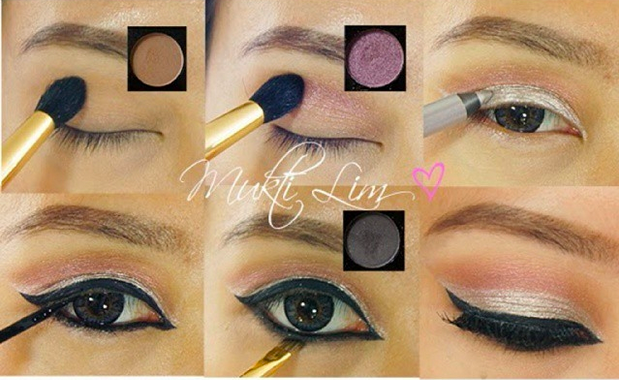 Those are my most favorite Clozette member who share makeup tutorial, how about you? 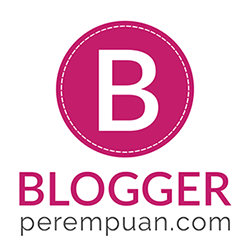 GARNIER X IBB Blogging Contest!